When Beyoncé left hospital to take her newborn twins home, only the best was good enough. 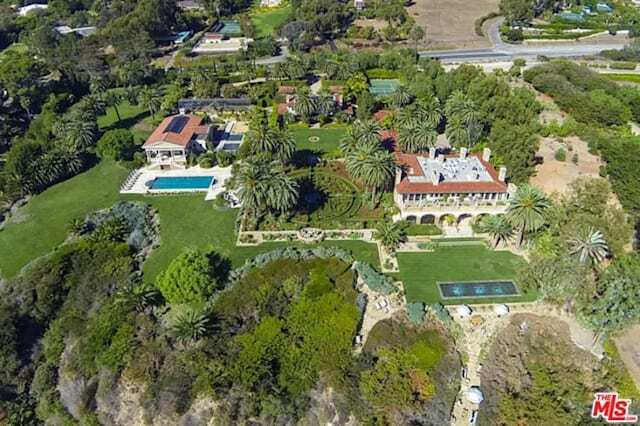 The 35-year-old singer and her husband Jay-Z, 47, have rented a house in Malibu that the agents describe as 'one of the most significant residential compounds in the United States'. And it's got one of the most significant price tags, too - the couple's paying £314,391 a week. They are believed to be renting the place until the end of August while their other property in West Hollywood is renovated. La Villa Contenta - The Happy House - has plenty of space for the growing Carter family. 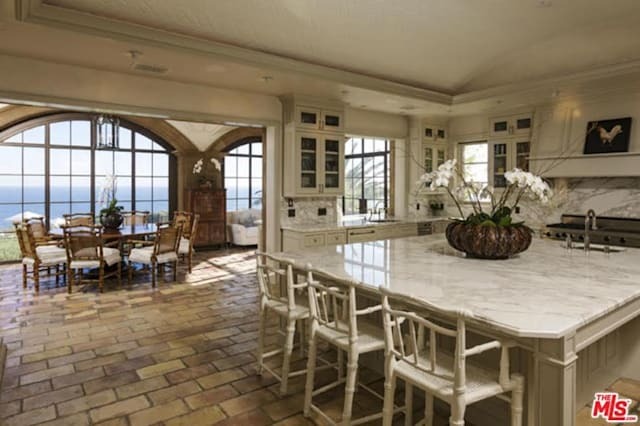 There are ten bedrooms and 14 bathrooms to choose from, and even a grand ballroom for the couple's other child, five-year-old Blue Ivy, to run around in. There's a 'natatorium' – a pool house to you and me – that's apparently inspired by 'grand European follies'. It has a 25-foot infinity pool, onyx panelling and a shell-encrusted frieze and chandeliers. See also: Hollywood's most expensive baby photos: will Beyoncé top them? The property also comes with a large office building with Venetian marble walls and crystal chandeliers and a staff housing complex bigger than most people's homes. There's also a billiards room paneled in English pine and bamboo, a solarium that seats 10 and a media room with a 14ft screen. And it's is furnished with just as much grandeur, with items including a 'museum-quality' Chippendale mirror, 18th century chandeliers carved from amethyst and rock crystal and a 2,500-year-old lion's head from Mount Vesuvius in Italy. There are tennis courts and several swimming pools in the 6.3-acre of grounds, along with a rose garden with more than 1,000 plants and a greenhouse with thousands of species of orchid. The property has previously featured in the hit TV series True Blood, where it was used for scenes set in the home of Queen Sophie-Anne, the Vampire Queen of Louisiana. 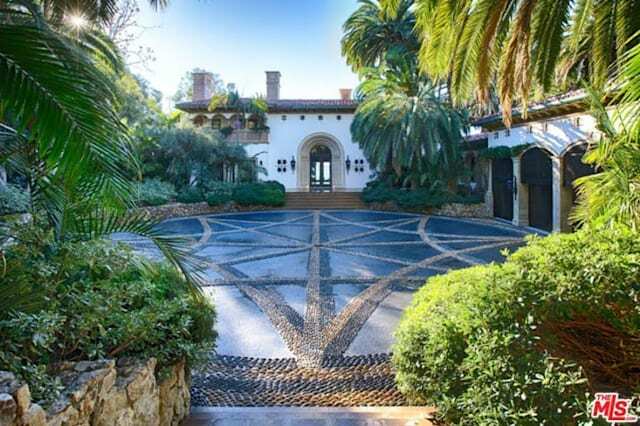 When the Carters depart, La Villa Contenta is likely to go to a new owner, as it's currently listed for sale on Zoopla for a whopping $54,500,000 - a little under £43 million.